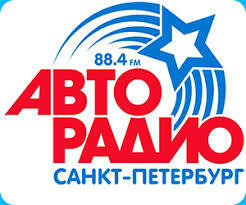 Avto Radio is a Moscow-based radio station. The station plays songs in Russian and English. A variety of music from different genres. It broadcasts music and information. 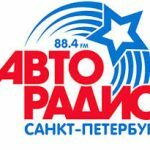 It started broadcasting on 5 April 1993 and is part of the VKPM Media Group It broadcasts to Moscow and Moscow region on 90.3 MHz FM, across Russia and worldwide via the internet. According to VKPM, in April 2006 the average daily number of listeners was 1,097,000, or 11.6% of the total number of listeners in Moscow and Moscow Region.Avtoradio announced to broadcast from within Vancouver, Canada during the 2010 Winter Olympic Games, the first time in history that a Russian radio station would be broadcasting from Canada.